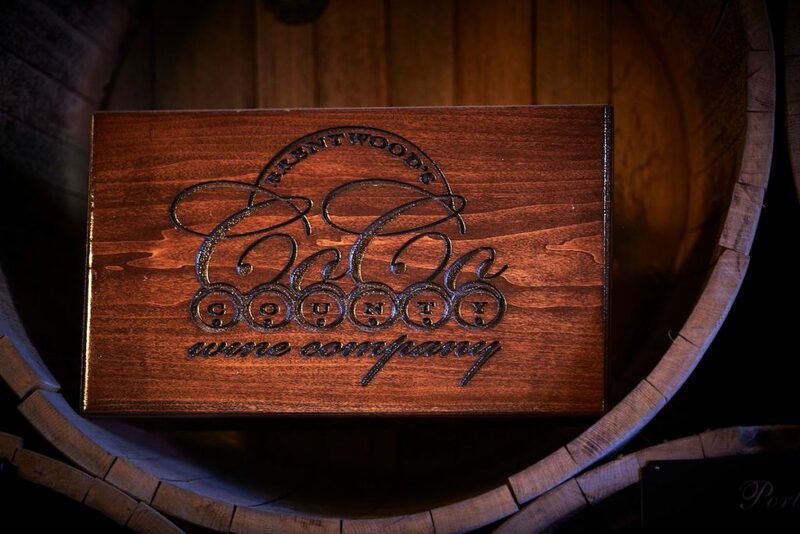 Wednesday-Thursday 4-9 p.m. Friday 4-11 p.m. Saturday 9 a.m.-11 p.m.
About Brentwood’s Co.Co.County Wine Co.
Brentwood’s first wine bar and tasting room featuring wines for tasting, by the glass or by the bottle. 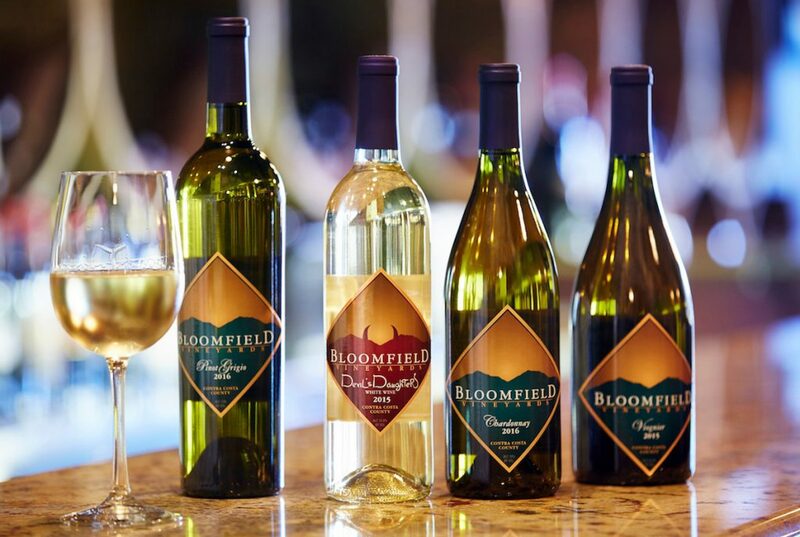 We feature the best of local wines and wines from different growing regions. Come join us for the best of Contra Costa and other growing regions in California. Live music every Friday and Saturday night. Check our website for hours and entertainment. Not sure what you would like? 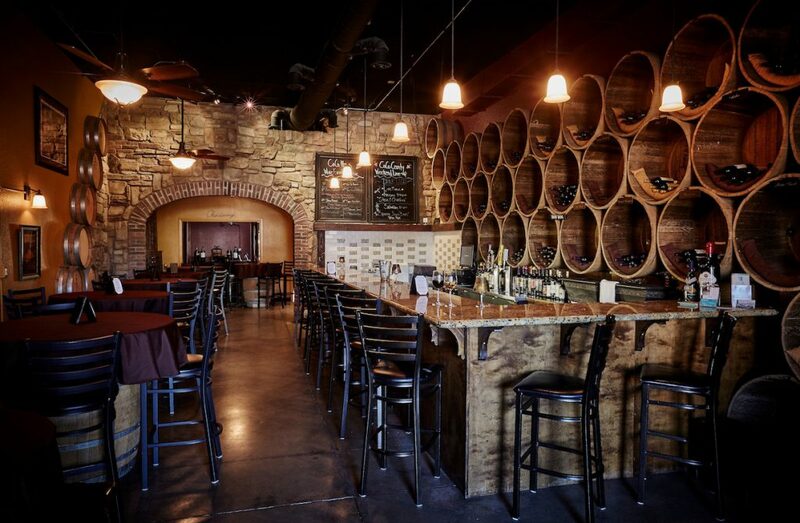 Let us help you customize a flight of three wines for your pleasure.